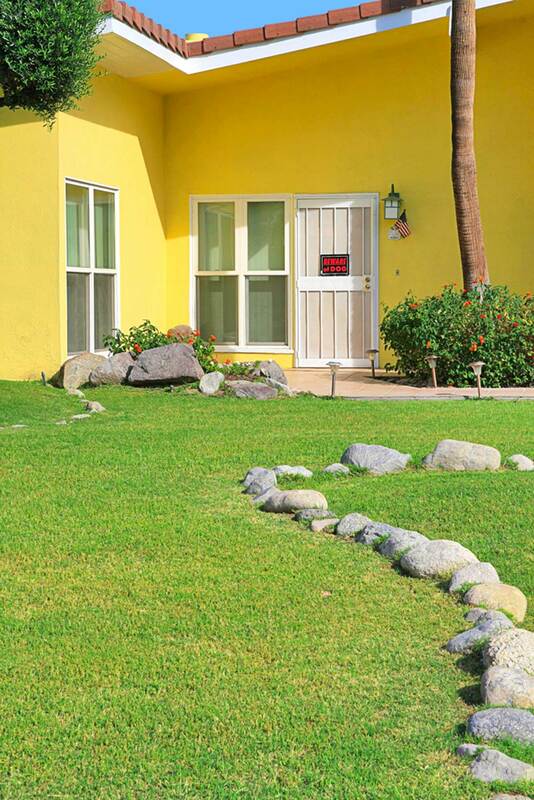 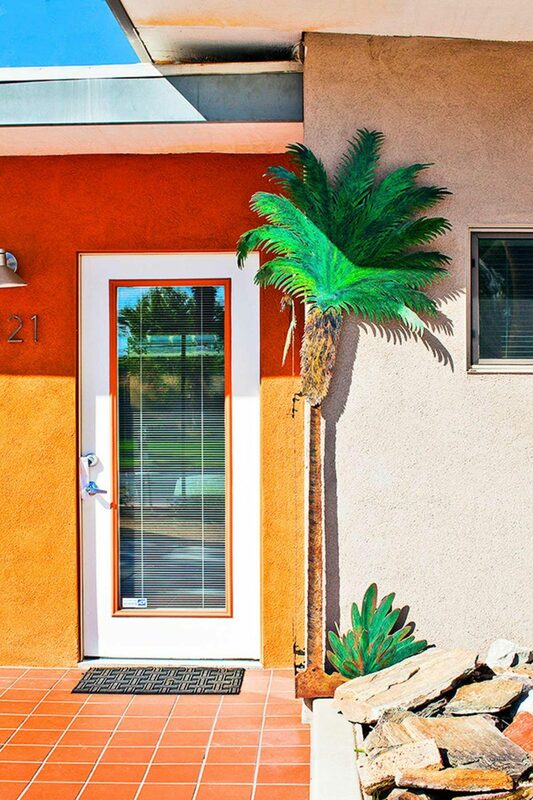 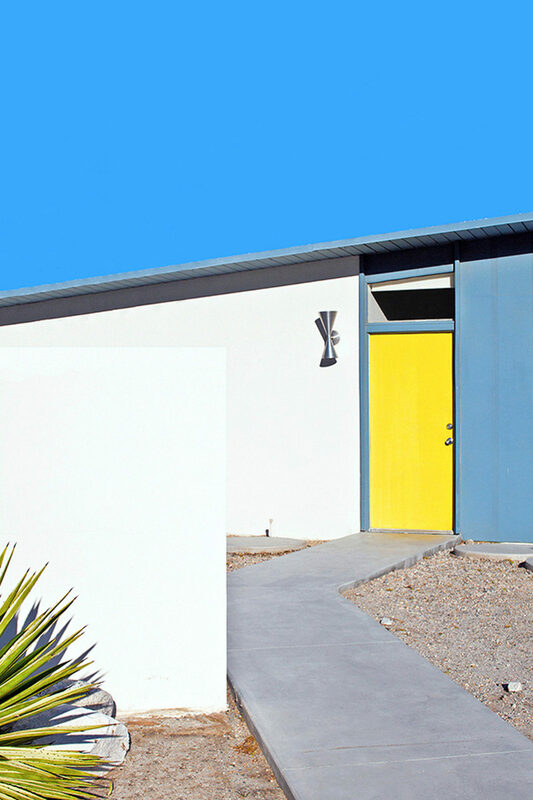 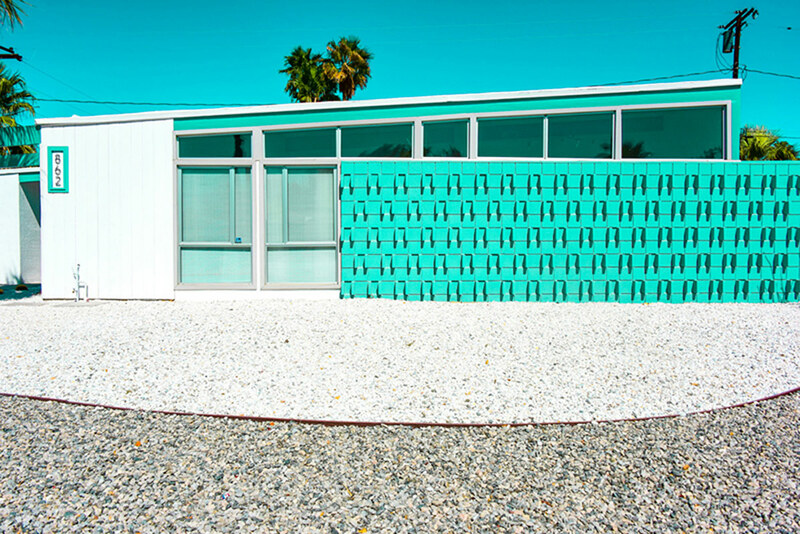 Beginning in 2009, I started exploring the homes that make up the city of Palm Springs and photographing its Mid-Century neighborhoods and municipal buildings. 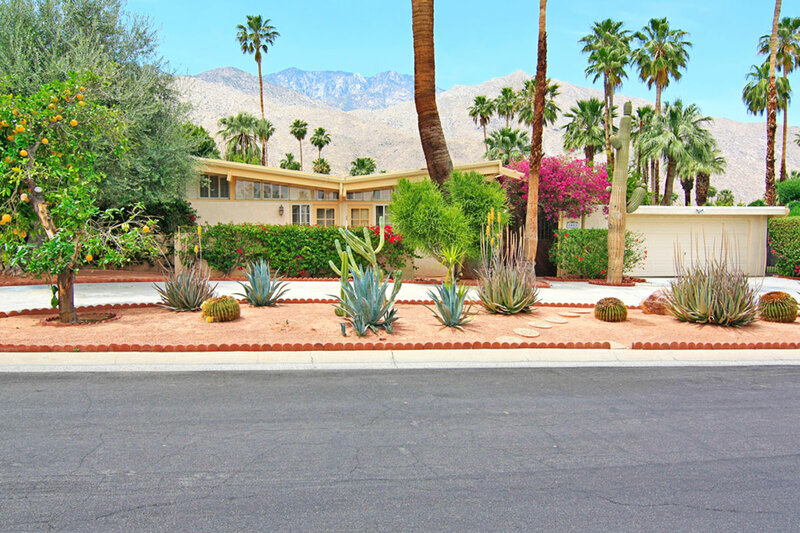 Palm Springs, with its pockets of neighborhoods of mid-century houses on perfectly manicured lawns, is my first ongoing series. 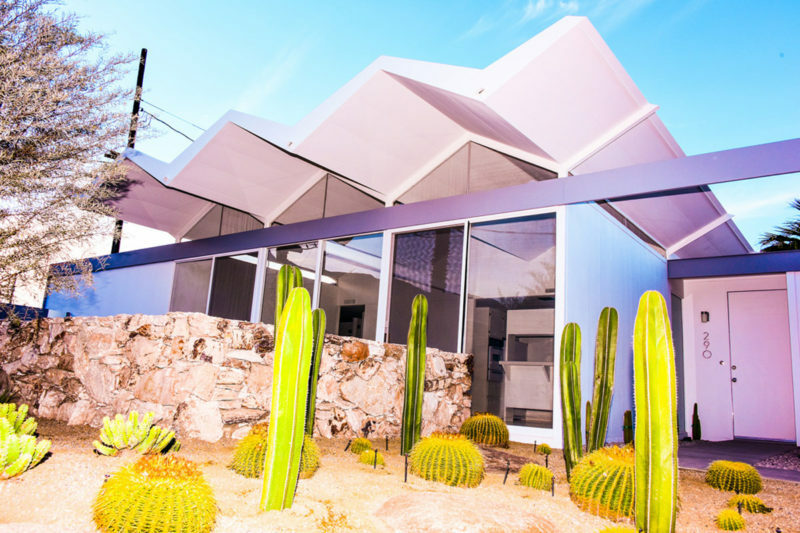 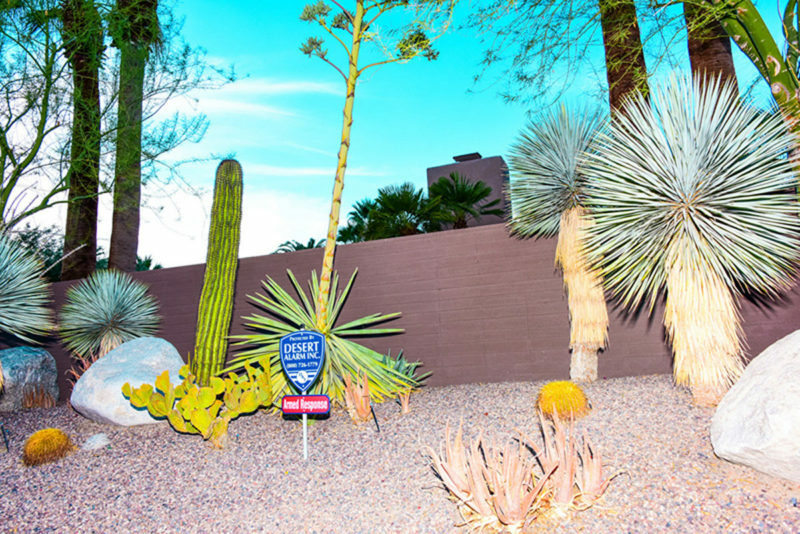 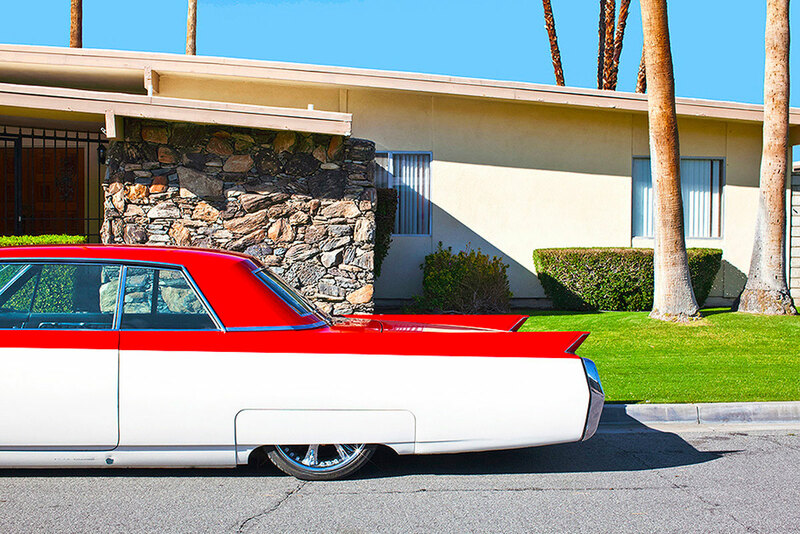 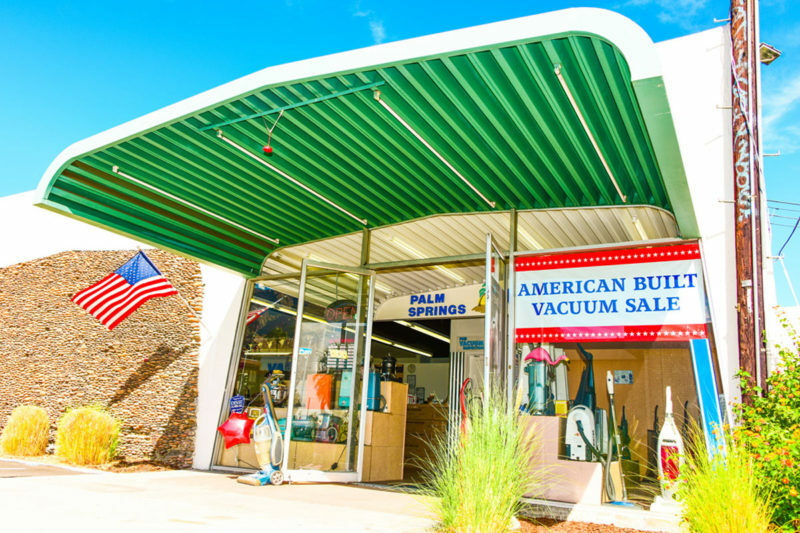 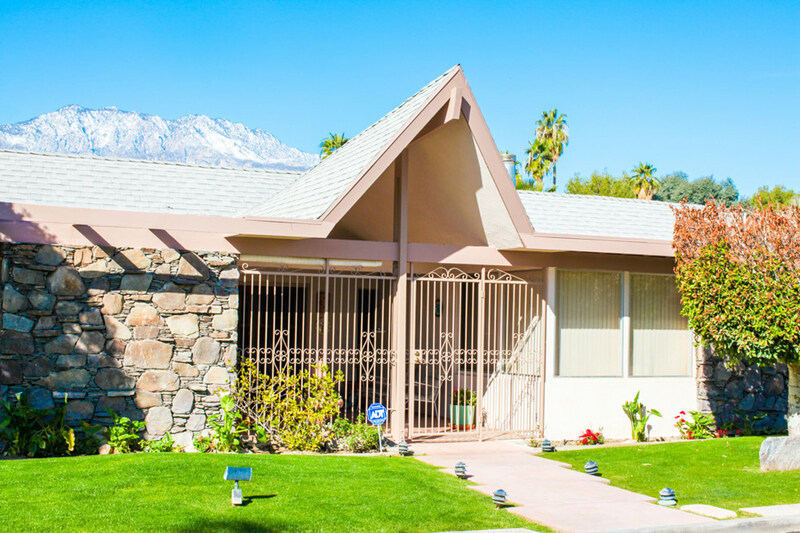 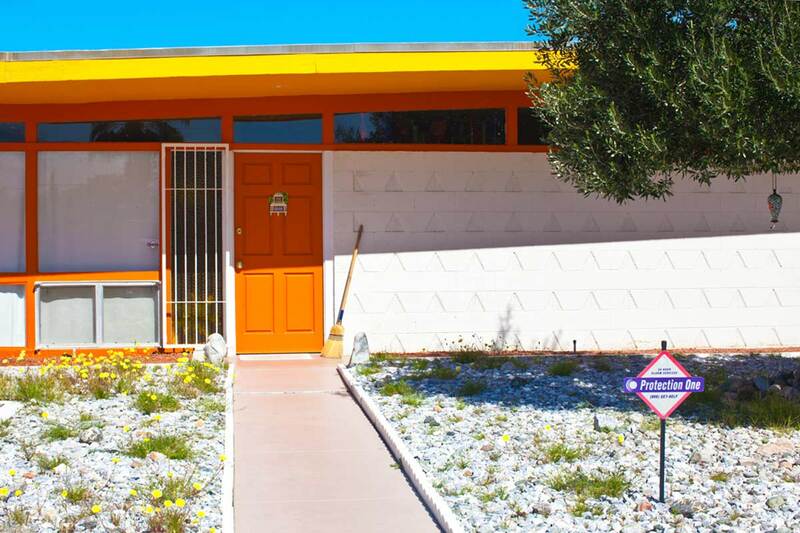 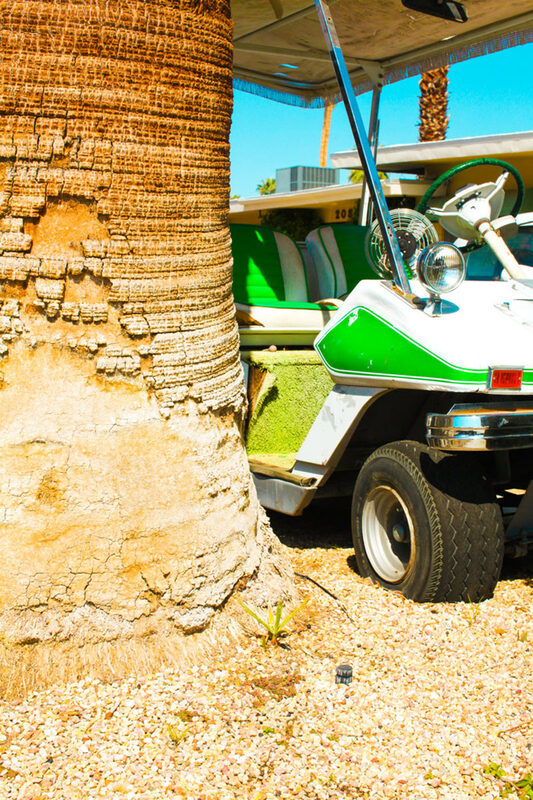 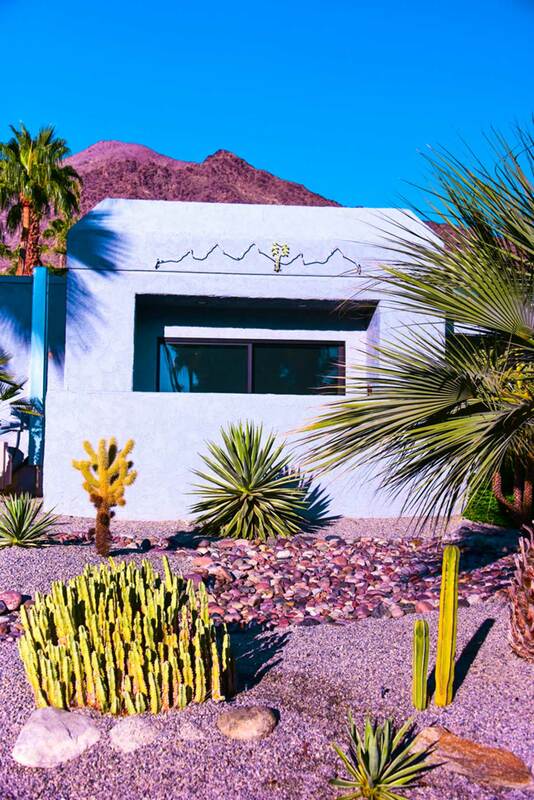 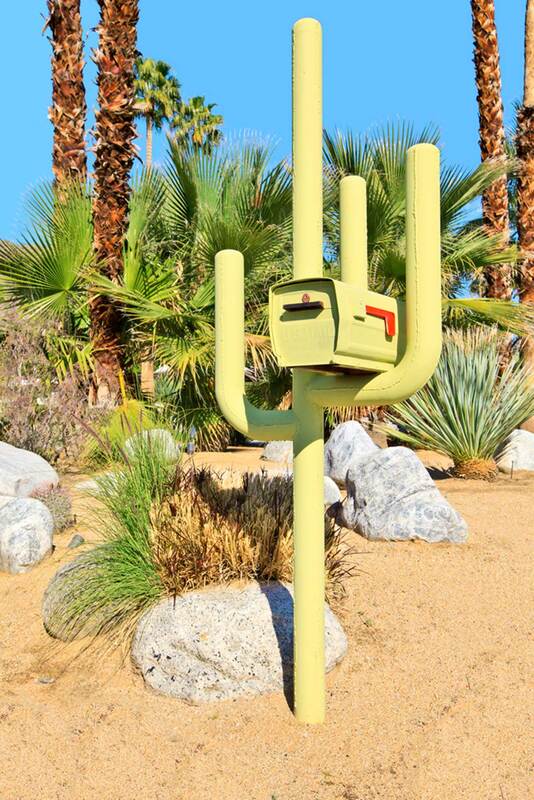 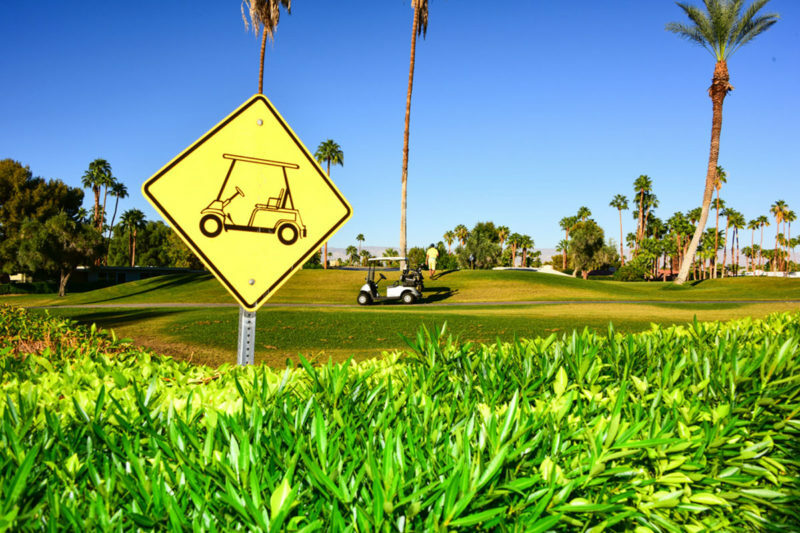 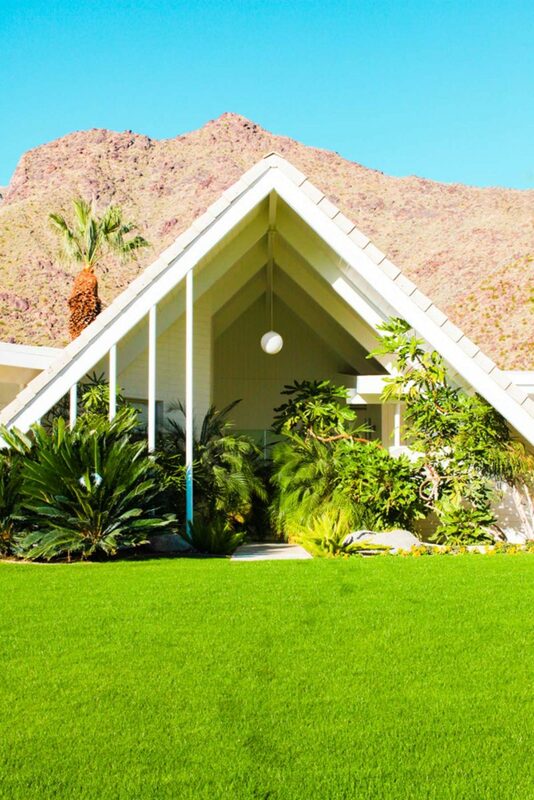 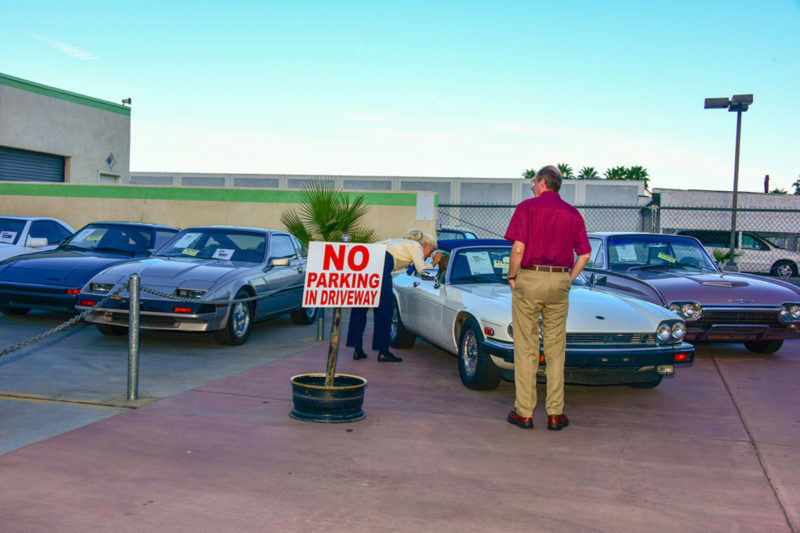 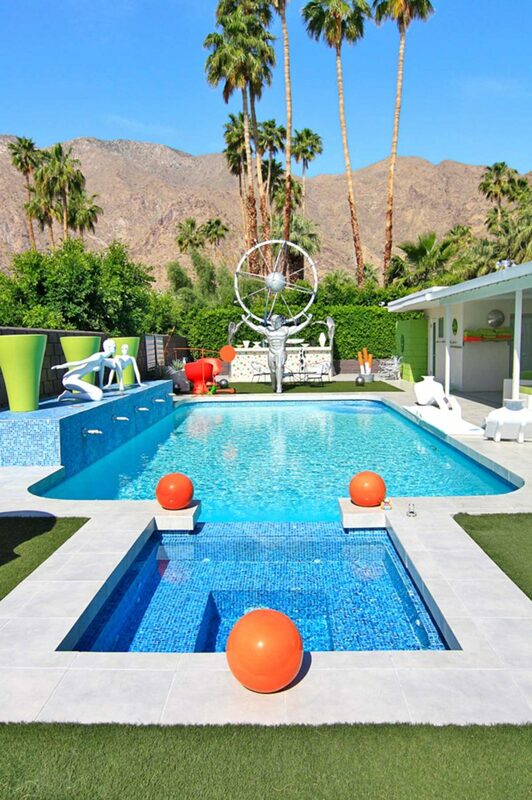 Experiencing Palm Springs is like stepping into the past, it’s a time capsule where much of the architecture has been preserved since the 1950s, representing a “picture perfect” suburban life frozen in time. 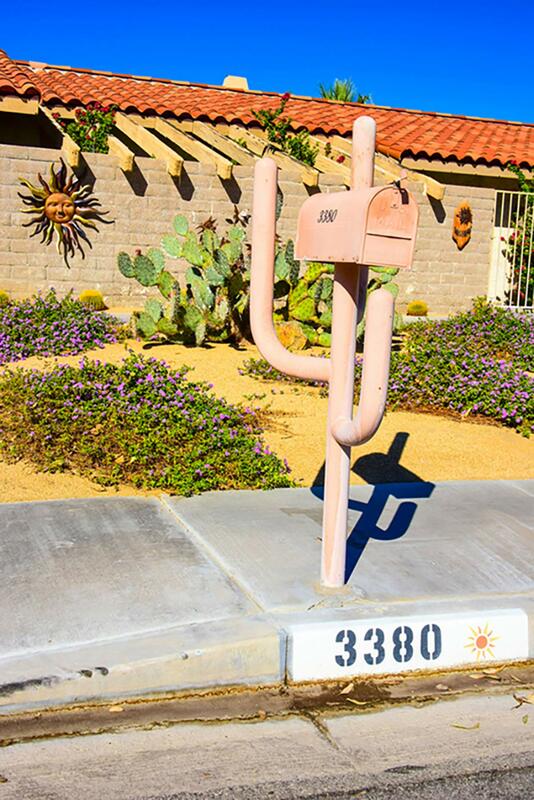 Sometimes it feels like everything around us is changing so fast that it’s both thrilling and unsettling to find a place that hasn’t changed much at all.